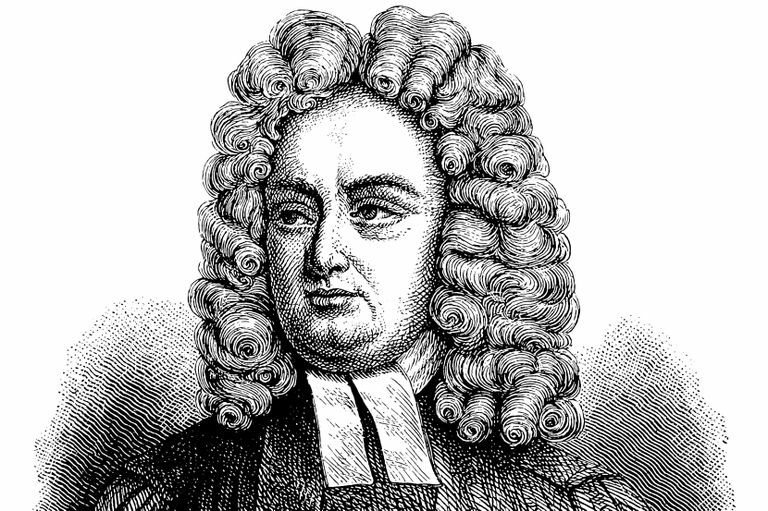 Jonathan Swift's "A Modest Proposal" is one of the most savage and powerful works in the English language. Swift composed the satirical essay in the summer of 1729, after three years of drought and crop failure had forced more than 30,000 Irish citizens to abandon their homes in search of work, food, and shelter. After reading the essay carefully, take this brief quiz, and then compare your responses with the answers at the end. 1. What problem does the narrator call attention to in the first paragraph of "A Modest Proposal"? 2. According to the narrator of “A Modest Proposal,” at what age is a child best suited to serve as the solution to the problem he identifies? 3. In paragraph five, before providing the details of his proposal, the narrator identifies “another great advantage” of the scheme. What is that advantage? 4. After identifying the details of his proposal, the narrator points out "one other collateral advantage.” What is that advantage? 5. According to the narrator, a gentleman should be prepared to pay how much for "the carcass of a good fat child"? 6. Following a lengthy "digression" (involving testimony from an "American acquaintance"), the narrator enumerates several more advantages to his proposal. Which one of the following is not one of the advantages that he describes? 7. What is the one objection that the narrator thinks might "possibly be raised against this proposal"? It will reduce the number of people in the kingdom. It is a criminal activity. It will reduce the country's dependence on lamb and other meat products. It will deprive landlords of some much-needed income. 8. Toward the end of the essay, the narrator rejects alternative solutions. Which one of the following is not one of the “other expedients” that he considers and immediately rejects? 9. Because "the flesh [is] of too tender a consistence to admit a long continuance in salt," where will the meat of infants not be consumed? 10. In the final sentence of the essay, Swift attempts to demonstrate his sincerity and lack of self-interest by making which one of the following observations? His youngest child is nine years old, and his wife is beyond child-bearing age. He is a citizen of England. He has no children, and his wife is dead. He is a devout Roman Catholic. He has made so much money from Gulliver's Travels that any income his proposal might generate would be insignificant.